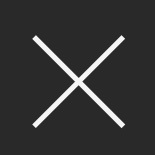 When your customers are seated in a comfortable bar stool, you can be assured that they will stay longer to enjoy the relaxing atmosphere of you bar, restaurant or cafe, while indulging in your drinks and fine food. 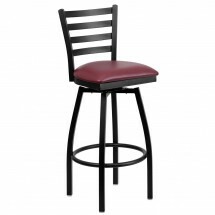 That's why it's important to furnish your bar area with a comfortable bar stool. 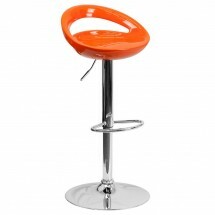 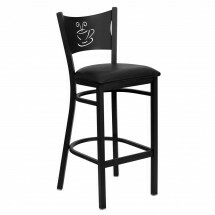 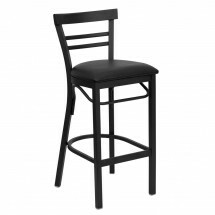 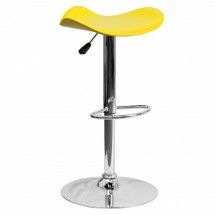 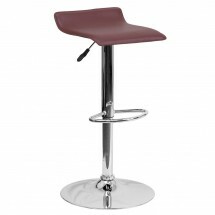 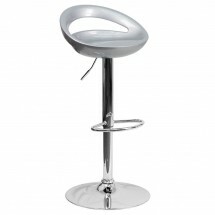 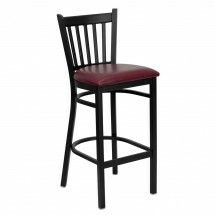 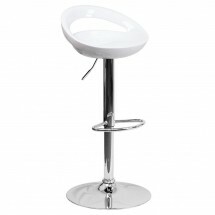 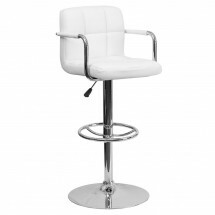 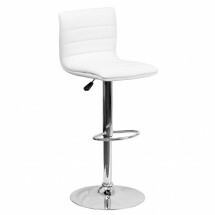 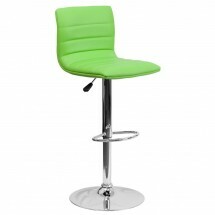 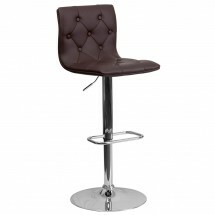 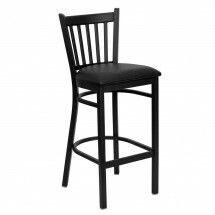 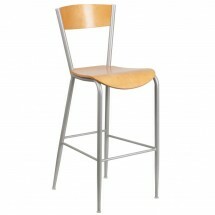 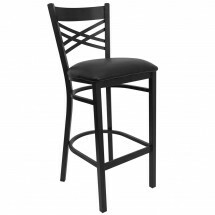 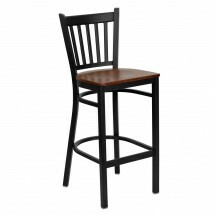 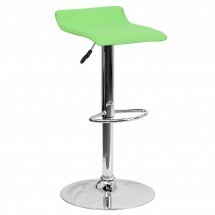 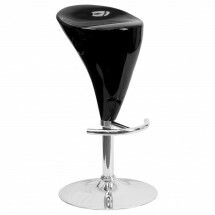 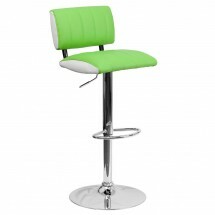 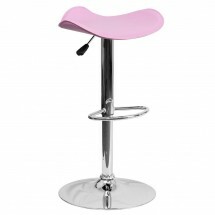 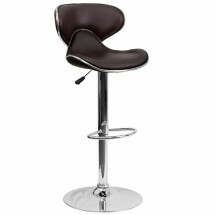 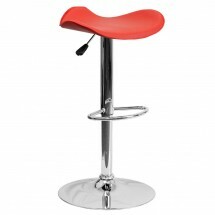 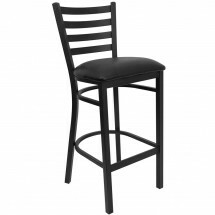 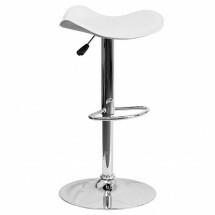 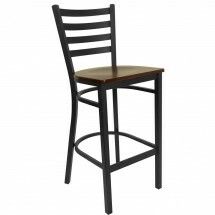 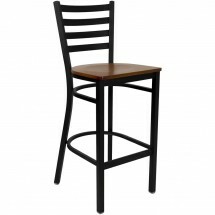 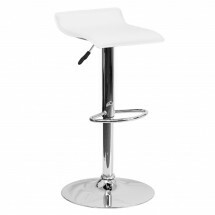 Whether you prefer modern or traditional, we have the bar stool that suits your restaurant decor. 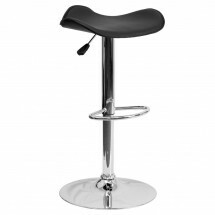 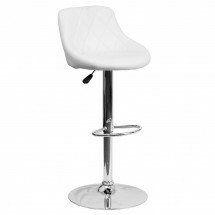 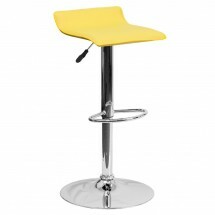 Choose from vinyl padded bar stools, ladder back bar stools. 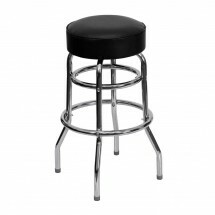 adjustable height bar stools, contemporary bucket seat bar stools, vinyl bar stools and tufted bar stools in a large variety of colors that are comfortable yet economical, from Flash Furniture, Winco and Royal Industries.